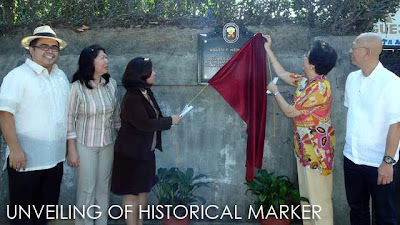 Last Friday, the historical marker of the Augusto P. Hizon Heritage House was unveiled by representatives of the National Historical Commission of the Philippines (NHCP), City Government of San Fernando, Pampanga, and the Hizon Family. 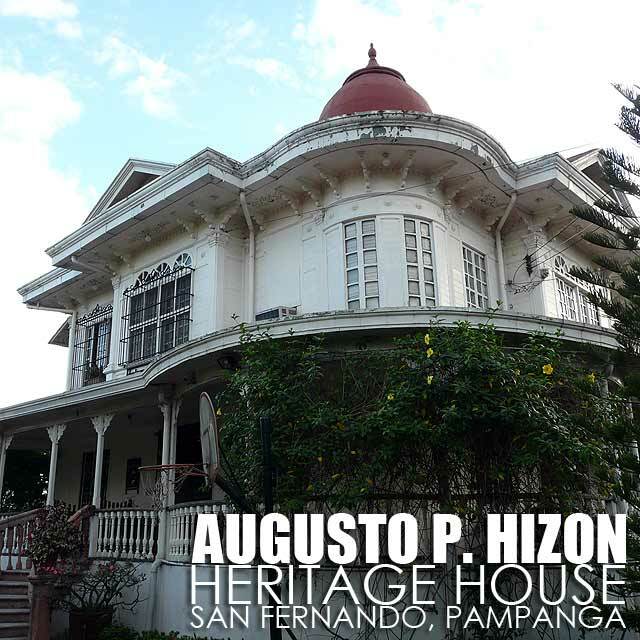 The house was declared a Heritage House by the NHCP on July 21, 2010 bringing the number of NHCP-declared houses in San Fernando, Pampanga to five. This turn-of-the-century Victorian-style house was originally owned by Teodoro Santos and Africa Ventura. 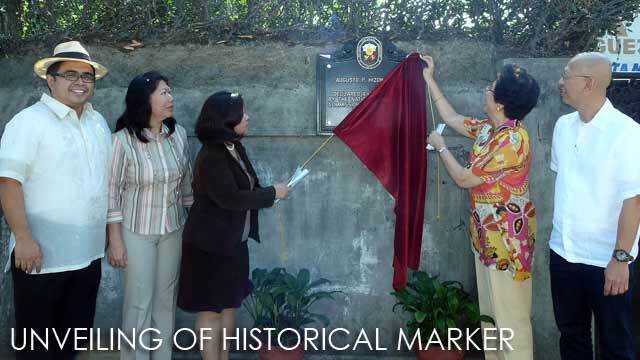 It was later purchased by Maria Salome Hizon, a volunteer of the Red Cross during the Philippine Revolution. The property was acquired by her brother Ramon Hizon. And is currently owned by the heirs of his son Augusto P. Hizon. As local citizens continue to oppose the construction of an SM mall along San Fernando's heritage street, here is some good news. The Pampanga High School Building or former UP San Fernando is currently being reconstructed. More than a century old, it was the very building where President Diosdado P. Macapagal finished high school in 1929. Once completed next year, it will house the Museong Kapampangan. Funds have also been approved for the restoration of the San Fernando Train Station. Work on the station will begin in early 2011. It will house a Death March Museum and World War II Memorial once completed. Congratulations Ivan and to the people of San Fernando! Congratulations on the very positive developments in San Fernando! And all the best to the initiatives to counter the SM development. My father, who was a participant of the Death March, left me some prints of pencil sketches of the March made by an American soldier who was also a participant of the Death March. I'd like to donate these to the museum once its finished. Just remind me about it. thanks for the update IVAN!! real good news indeed! sir ano na po nangyari dito? 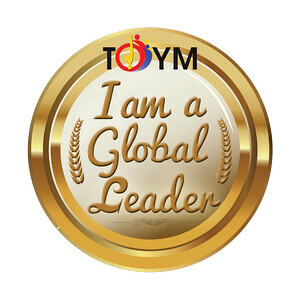 matutuloy po ba ang sm? Hopefully they could scout for more heritage houses. There are a lot of them just left unnoticed. can you go inside the houses? have pictures taken?